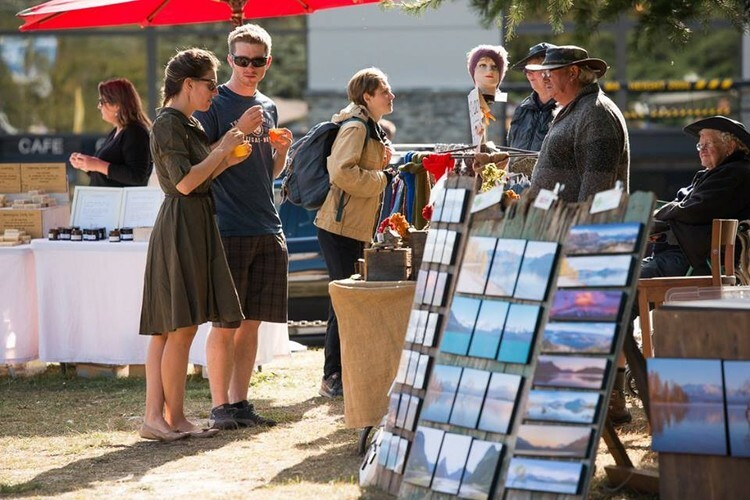 The Wanaka Sunday Craft Markets is on this weekend. 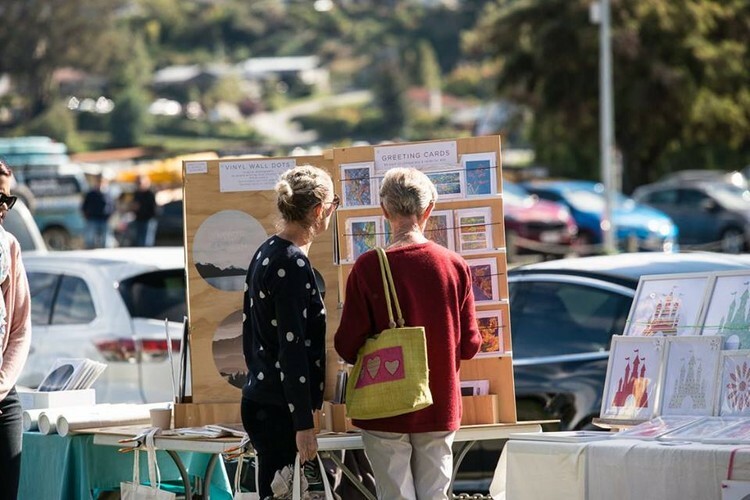 With lots of stalls there will be lots to choose from, with stallholders selling a variety of New Zealand made art, craft and design ranging from pottery and photography to greenstone and glass. 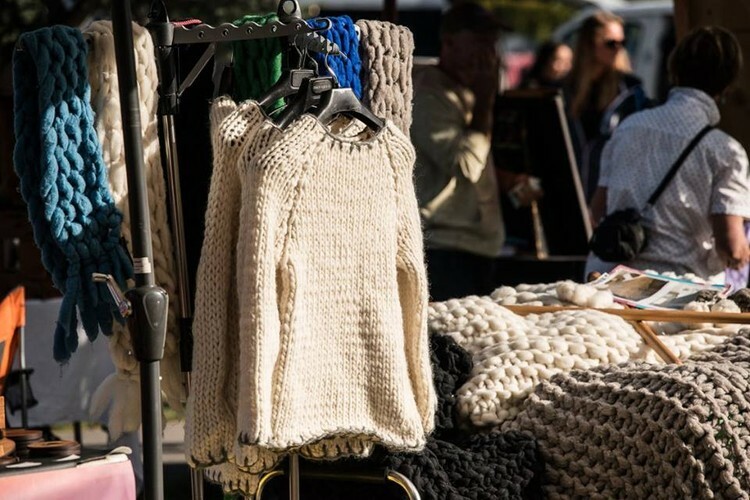 The markets run from Labour Weekend, Oct 21st till Easter, April 21st. They have been running for over 20 years and are a Wanaka summer “must do”. 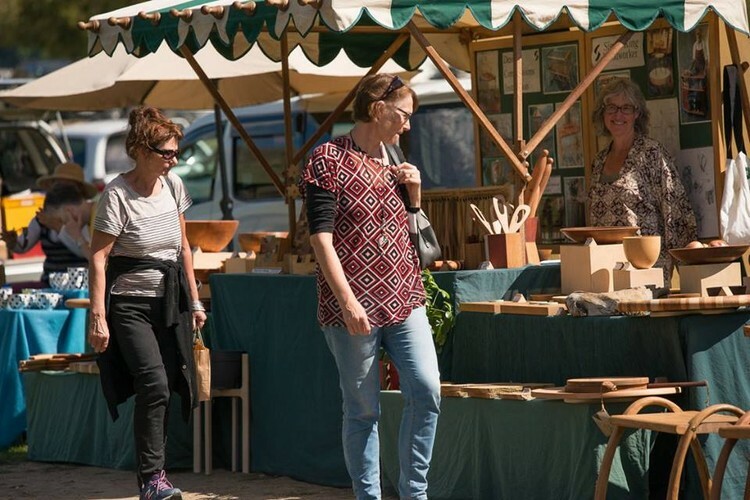 The market is held on Market Corner, Pembroke Park, from 10am till 3pm.